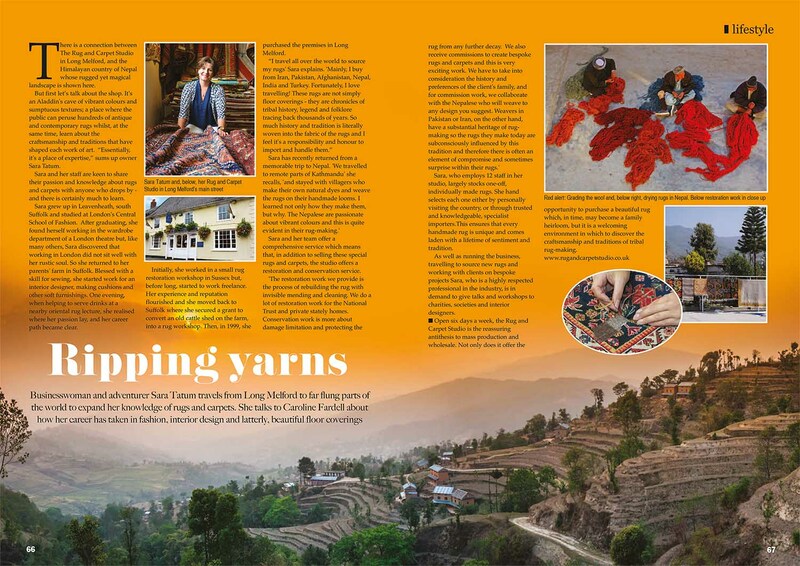 There is a connection between The Rug and Carpet Studio in Long Melford, and the Himalayan country of Nepal whose rugged yet magical landscape is shown here. But first, let’s talk about the shop. 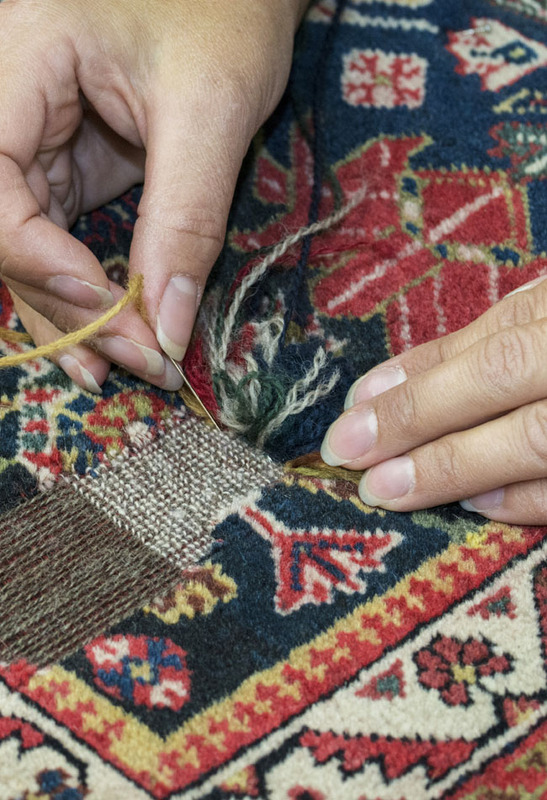 It’s an Aladdin’s cave of vibrant colours and sumptuous textures; a place where the public can peruse hundreds of antique and contemporary rugs whilst, at the same time, learn about the craftsmanship and traditions that have shaped each work of art. “Essentially, it’s a place of expertise,” sums up owner Sara Tatum. 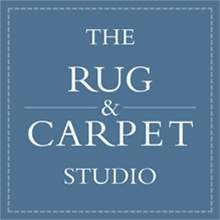 Sara and her staff are keen to share their passion and knowledge about rugs and carpets with anyone who drops by -and there is certainly much to learn. 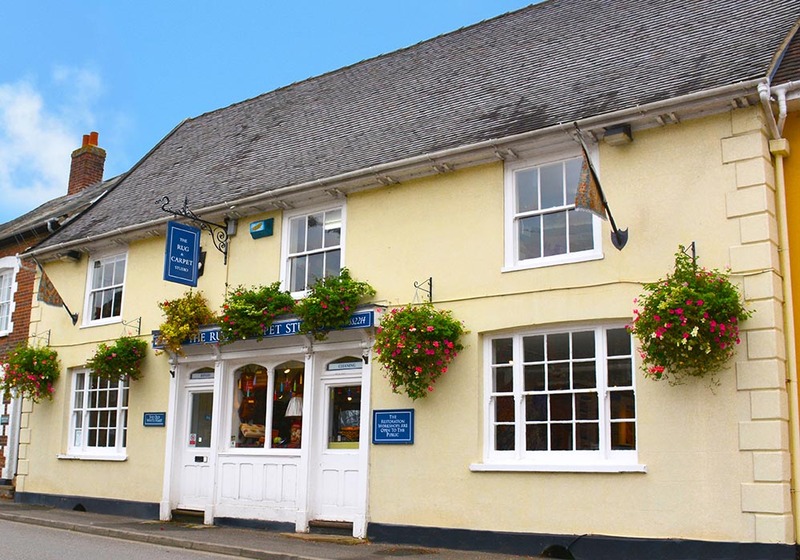 Sara grew up in Leavenheath, South Suffolk and studied at London’s Central School of Fashion. After graduating, she found herself working in the wardrobe department of a London theatre but, like many others, Sara discovered that working in London did not sit well with her rustic soul. So she returned to her parents’ farm in Suffolk. 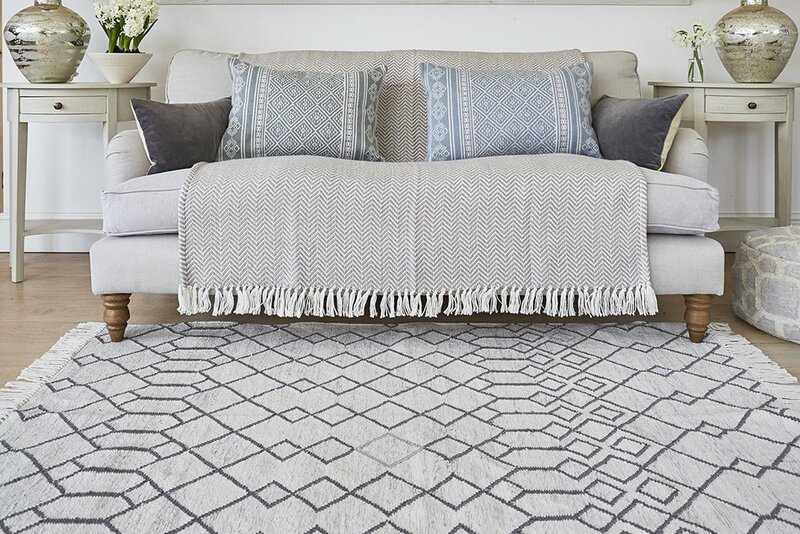 Blessed with a skill for sewing, she started work as an interior designer, making cushions and other soft furnishings. 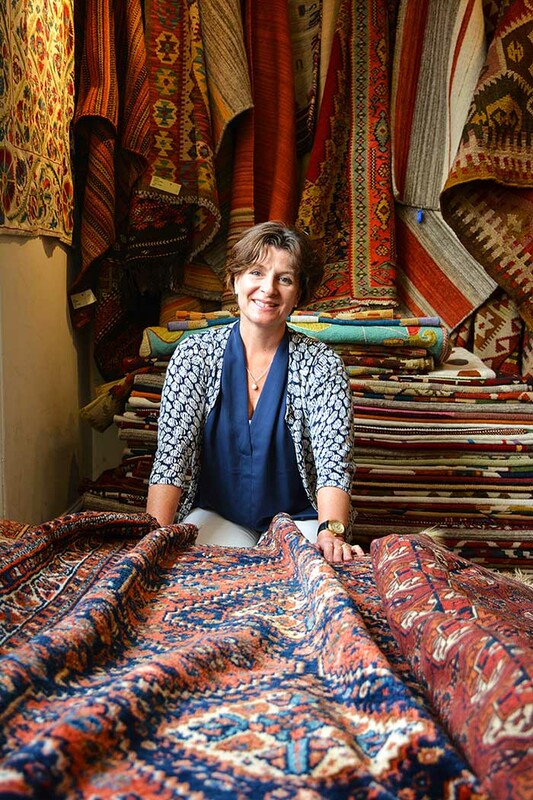 One evening, when helping to serve drinks at a nearby oriental rug lecture, she realised where her passion lay, and her career path became clear. 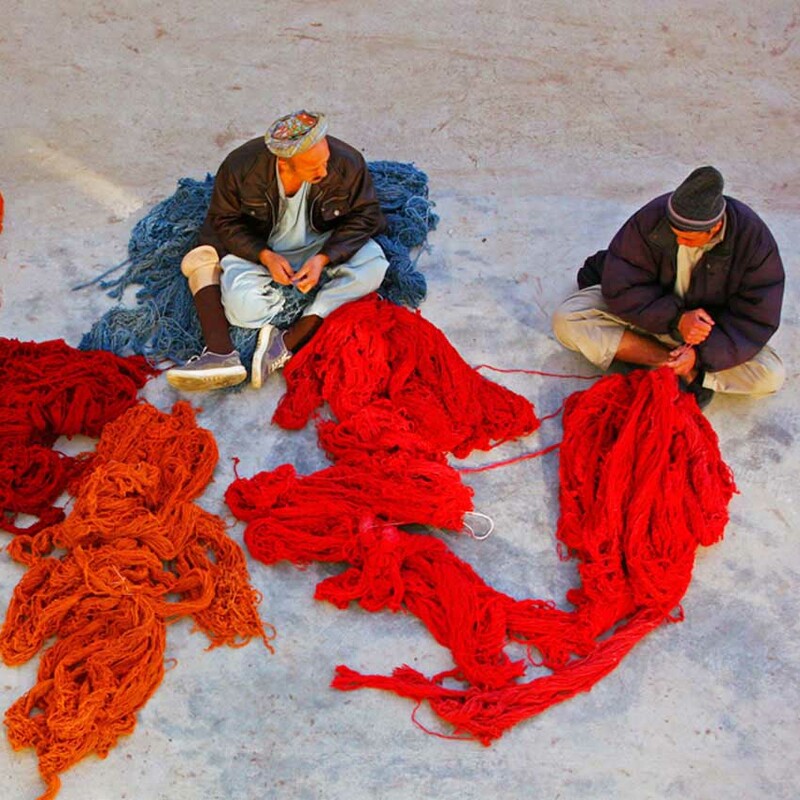 opportunity to purchase a beautiful rug which, in time, may become a family heirloom, but it is a welcoming environment in which to discover the craftsmanship and traditions of tribal rug-making.